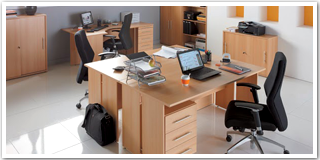 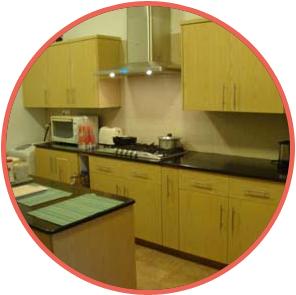 Kitchen Manufacturer - Pakistan’s No.1 Quality Furniture Products on Competitive Prices Categorized as Home Furniture, Kitchens, Wardrobes, Corian Worktops, Doors, Office Furniture. 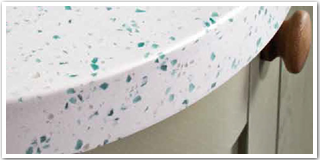 We are always committed to improve and innovation of new designs with better material, because we strives to become a Pakistan’s No.1 manufacturer of Kitchens, Corian Worktops, Wardrobes, LCD Console, Beds, Sofa and Office Furniture. 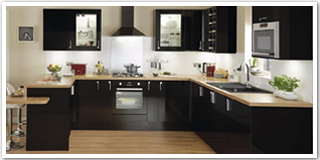 We have wide range of inspirational designs of kitchens with worktops & appliances. 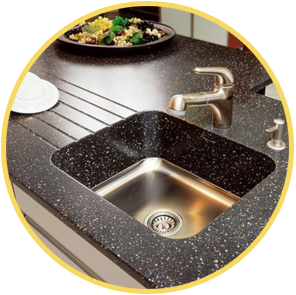 Now get the finest quality material and results of Corian Worktops specialize works. 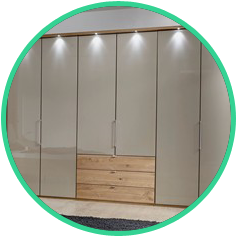 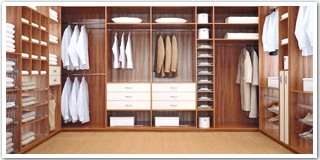 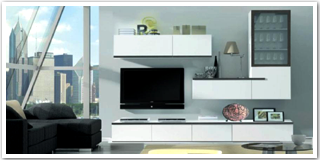 Choose fantastic selection of Wardrobes by quality & style with modern sliding doors. 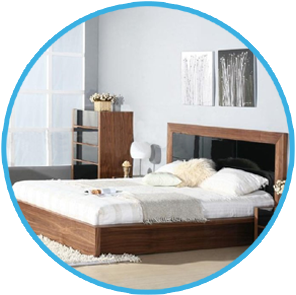 We have new designs of Beds in various styles, colors and sizes with stylish decoration. 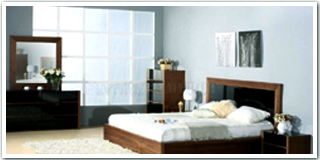 Address: Shalimar Canal Bank Road, Dot Chowk Nadeem Street, Lahore.